This is my first post in this section. I have not been making jewelry that long, but I have sold a few pieces. 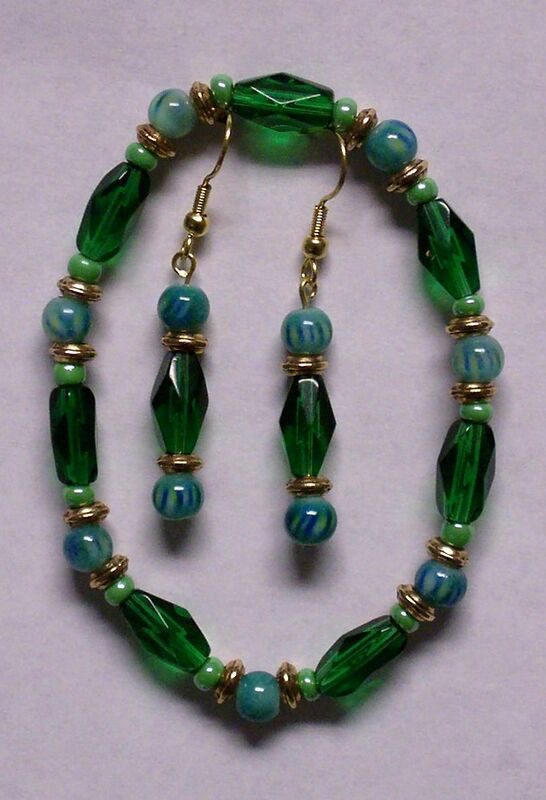 This is one of my personal favorites, and is made with glass beads and gold spacers.